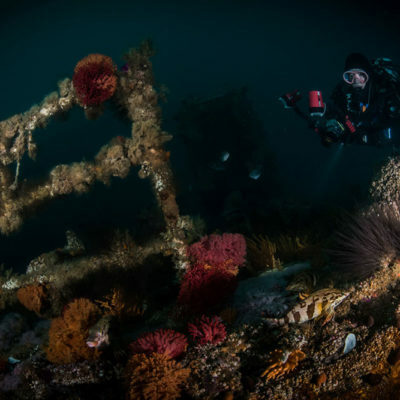 Board a boat in Simon’s Town and ride out along the rugged coastline to view Cape Point before returning to Partridge Point to snorkel or dive with Cape Fur seals in the shelter of False Bay. 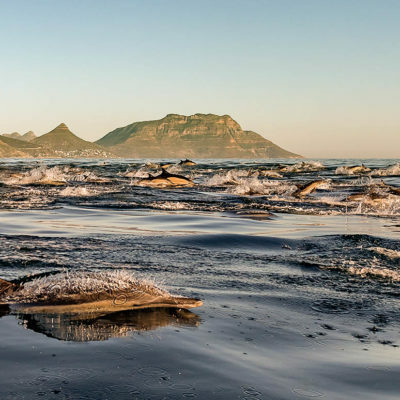 On this unique experience expect to see a variety of sea life including penguins, dolphins and pelagic birds while witnessing the beauty of the Cape Peninsula from the sea. Join us on the exceptional Seal Snorkel Cape Point Ocean Safari, which takes you to the tip of the world renowned Cape Peninsula. 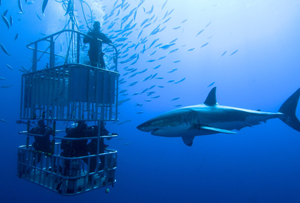 This half day adventure takes visitors on a guided boat trip from Simon’s Town along the rugged coastline of Smitswinkel and Buffels Bay to see the unique landmark of Cape Point from the ocean. 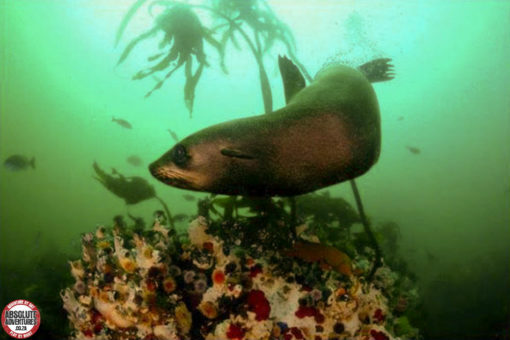 After viewing Cape Point and its historic lighthouse guests have the opportunity to snorkel or scuba dive with Cape Fur seals in the verdant kelp forests of Partridge Point. On the way to Cape Point we pass close to the magical Boulders Beach, home to the endangered African penguin as well as visit the unique Roman Rock lighthouse, perched on single rock in the bay. False Bay is home to a number of sea creatures and depending on the season we may see whales, dolphins, pelagic birds and more.